Not required, but helps us to contact you. Please select either "General Questions" or "Join the SAR". Please select the WV city which is closest to where you live. If interested in joining the SAR, please enter the name of your Patriot ancestor if you know it. 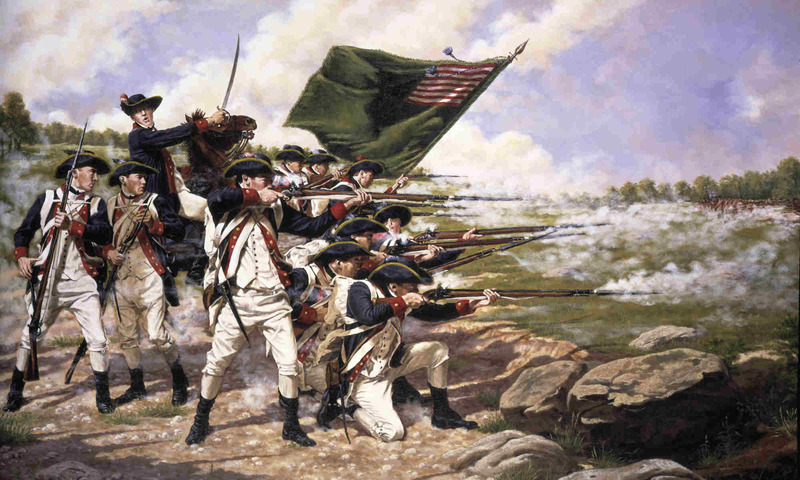 If interested in joining the SAR, do you have a relative who is/was a member of the SAR - Sons of the American Revolution, or a member of the DAR - Daughters of the American Revolution? Please select "Yes" or "No".